Everyone would want to have a classy faucet that sense hands movement and water start flowing, wouldn’t you? 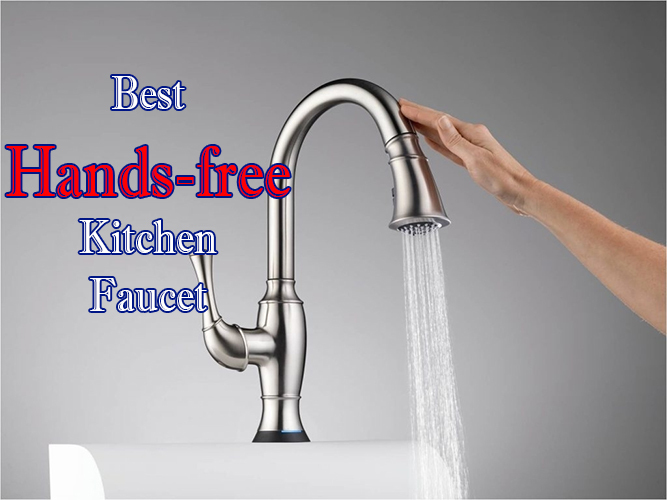 Today we are going to talk about the best hands-free kitchen faucet and how installing they could transform your kitchen. 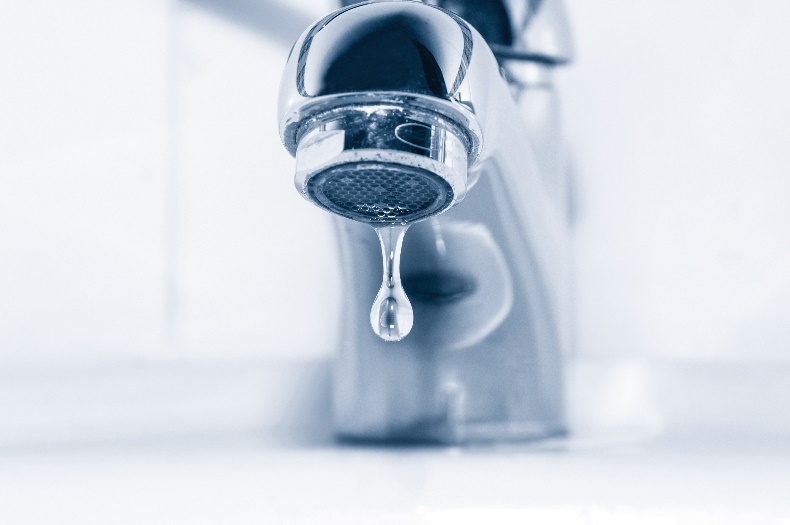 Even how expensive, leading manufacturer, best brand, or certified your faucet is; it still undergoes “wear and tear” over time. Nobody wants to wish that their faucet will break, but it is a certain future that you want to be prepared for. Kitchen faucets buying tips. 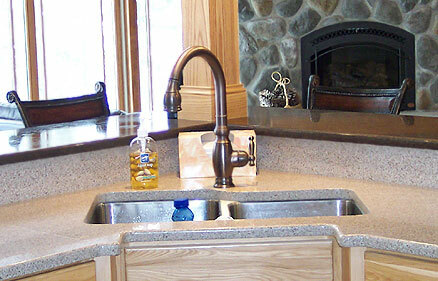 What kind of kitchen faucet will work best for you depends on your specific needs. You may wish to have different faucets for various uses, or you may want to add particular accessories to your faucet. Learn what kind of faucet offers the best quality.